It is every young footballer player’s desire to play amongst a winning team. Scoring goals, celebrating with teammates; dreaming of that day they’ll be able to lift the cup above their head and earn that prestigious winners’ medal. 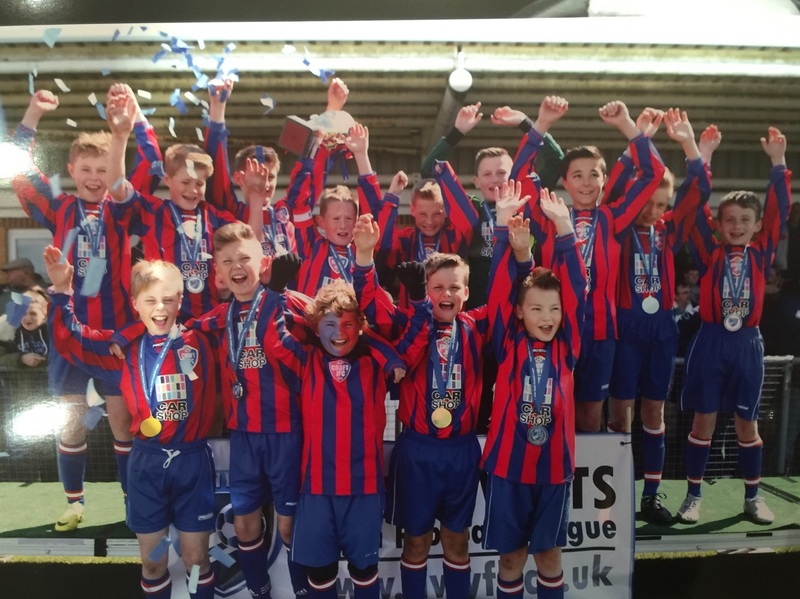 Croft Red FC, sponsored by CarShop, has been giving their young Under-11 stars just that experience as this season as they have claimed yet another trophy to add to the cabinet. Being successful league and cup winners for the last three seasons, they won the North Wilts Cup final again this season and remain unbeaten in the league and cup throughout the last two and a half years. The boys’ success is clear to see as they were even Futsal representatives for Wiltshire when they competed at Under 10 level together. The urge to continue this winning streak is encouraging and just like any team from grassroots to the professionals, the championship winning Croft Red FC team look to build on this success by looking for new recruit to join their squad for the 2015/16 season. Manager Martin Hutchison, who has inspired the boys to the success they have had so far, has a managerial curriculum vitae that lists six league trophies, seven cup finals and numerous tournaments in Swindon, Reading, Salisbury and in Wales. This achievement did not go unnoticed and won Martin the Swindon Advertiser Coach of the Year award. It seems that success is in Red Croft FC’s DNA as past players have contested the Gothia Youth World Cup in Sweden, joined football academies across the country and one even gained a scholarship to play at an American college. A former Croft Red player is now lining up for the GB Futsal team. For more information on trials for this already successful team, contact Martin on: hutchison_martin@sky.com ,or phone 07743 745432. Trials will be taking place at Corinium Stadium on Saturday, June 6; Sunday, June 7 and Sunday, June 14 between 10am and 1pm.